February 11, 2018 (Tony Cartalucci - NEO) - North Korea has been depicted by the Western media as a dangerous rogue state, plotting the nuclear holocaust of America and holding global peace and stability hostage with its irrational aggression. It is the supposed threat North Korea poses to the world that the United States uses to justify its enduring decades-long military presence on the Korean Peninsula. North Korea seeks to guarantee regime survival and increased leverage by seeking a mixture of nuclear, biological, chemical, conventional, and unconventional weapons and a growing ballistic missile capability to gain coercive influence over South Korea, Japan, and the United States. Yet North Korea's immediate neighbor - South Korea - felt comfortable enough with this "rogue regime" that it not only invited high level diplomats to the PyeongChang 2018 Winter Olympic Games, it had its own athletes compete side-by-side with their North Korean counterparts as a unified team. The opening ceremony included a unified parade, song, and chorus group. North Korean leader Kim Jong Un's sister publicly greeted South Korean President Moon Jae-in. Other senior North Korean leaders and diplomats were present and interacted with their South Korean counterparts. 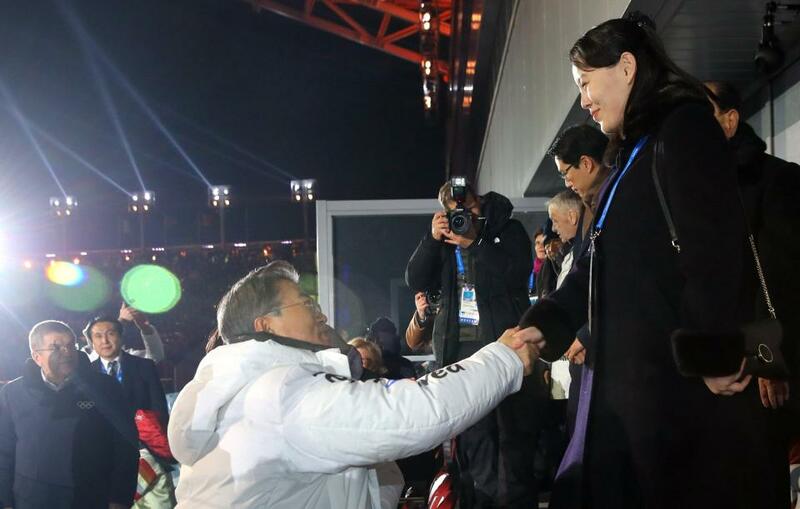 After arriving in South Korea with a high-level delegation, the sister of North Korean leader Kim Jong Un publicly shook hands with the neighboring nation's president during tonight's opening ceremony of the 2018 Winter Olympics. CNN would report that North Korean leader Kim Jong Un would go as far as inviting South Korean President Moon Jae-in to the North Korean capital, Pyongyang. Evident is the absurdity of Western political and media claims about the danger North Korea presents to the world, when the very nation it is allegedly still technically at war with - South Korea - invites its leadership to a sporting event their athletes compete as a team together in and whose leaders watch, sitting side-by-side. In essence, the president of South Korea requires US permission to conduct what should be South Korea's own bilateral talks with its immediate neighbor to the north. And here is revealed both the root of tensions on the Korean Peninsula - America's involvement - and the sum of all American fears - peace between North and South - especially on their own terms. For the United States, North Korea has been a convenient pretext to remain deeply embedded on the Korean Peninsula, admittedly part of Washington's strategy - not to deal with a rogue state - but to further encircle and contain China's rise in Asia. The US maintains a significant military presence in Japan for similar purposes and has attempted to reestablish a significant military presence in the Philippines toward this end as well. It has been the United States pressuring South Korea to maintain a heavily militarized and belligerent posture versus North Korea, conducting annual military exercises with the United States aimed at provoking North Korea's leadership. The USS Michigan, an 18,000-metric ton submarine, arrived in Busan on Friday, ahead of a ten day joint US-South Korean drill led by the USS Ronald Reagan aircraft carrier. The report was part of widespread psychological warfare carried out in concert by Western and South Korean media aimed at provoking North Korea's senior leadership. 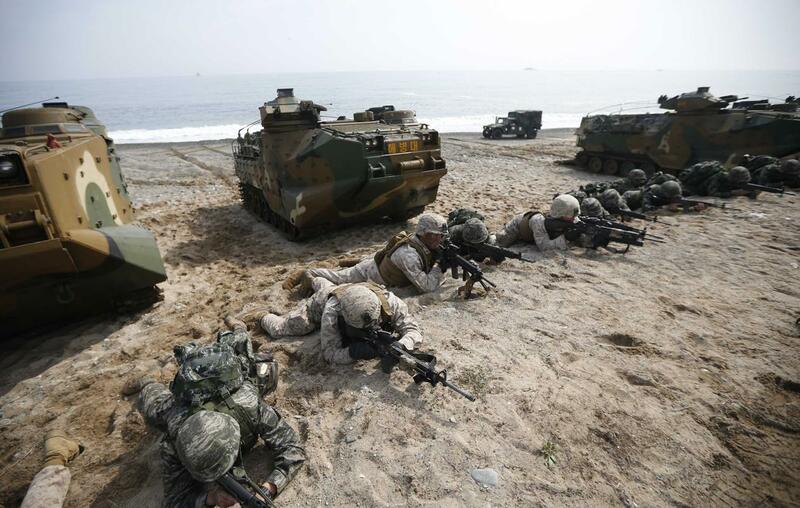 The Foal Eagle exercises the US special forces were allegedly taking part in included thousands of US troops and simulated airstrikes on North Korean targets. How large a force would be required to bring security and stability to North Korea would depend on the level of acquiescence to foreign intervention. Based on previous experiences elsewhere, the rule of thumb for the number of troops required for successful stability operations in a permissive environment is somewhere between five and ten per thousand people. Because North Korea has a population of approximately twenty-three million, a successful operation could require between 115,000 to 230,000 military personal. In addition, tens of thousands of police might also be needed to support these forces in more basic tasks. Those requirements would place a significant strain on South Korea, particularly in view of the current plan to reduce its army by some 30 percent over the next decade. 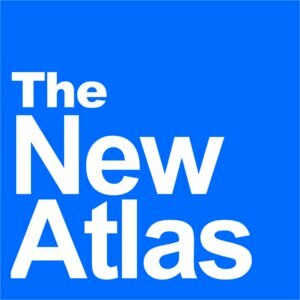 Again, even in this 2009 report, South Korea is said to have been preparing to reduce its military by up to 30%, exposing again the perceived threat the US claims North Korea is to the world, and North Korea's immediate neighbor to the south preparing to stand down over a quarter of its military because it knows otherwise. South Korea has existed as a subordinate in terms of its own defense since the effective end of the Korean War. The US still maintains wartime operation control, has tens of thousands of troops stationed on the Korean Peninsula and requires South Korea to pay a percentage of the money required to keep them stationed there. The US openly and repeatedly refers to the "US-ROK alliance" that "defends South Korea." South Korea pays about half of the costs for maintaining the 28,000 American troops, which reached 944.1 billion won (S$1.1 billion) in 2016. The payment has gone up steadily - from 488.2 billion won in 2001 to 680.4 billion won in 2005 and 790.4 billion in 2010. One more thing to note when one counts "defence surplus and deficit" is the fact that South Korea is a major purchaser of US arms, having spent 36.4 trillion won on weapons and military equipment over the past 10 years. The article finishes by citing China's rise - not the threat of North Korea - as the actual purpose of US troops in both South Korea and Japan. It is clear that to remain in Korea and to sell an immense amount of US weapons, the US must manufacturer a threat sufficient to justify both. Containing China's so-far peaceful economic rise is not a sufficient justification - though that is the true purpose for America's presence on the Korean Peninsula. In the end, it turns out it was the US itself - through concerted lies and a history of provocations and threats - that has intentionally perpetuated tensions on the Korean Peninsula, not North Korea. It was US Vice President Mike Pence who turned a cold shoulder as leaders from North and South Korea exchanged greetings at this year's Winter Olympic Games. And it will be the United States that intentionally foils any attempt by North and South Korea to build upon the historic meetings that took place during the sporting event. The US does not fear a nuclear holocaust on US soil brought about by North Korean intercontinental ballistic missiles, it fears peace on the Korean Peninsula on North and South Korea's own terms and another corner of Asia that shows it to the door.